For the prestigious Longines Hong Kong Masters, transporting 62 horses from Liege to Hong Kong required teamwork. This is the third year Hactl (Hong Kong Air Terminals Limited) has handled the event’s jumping stars. 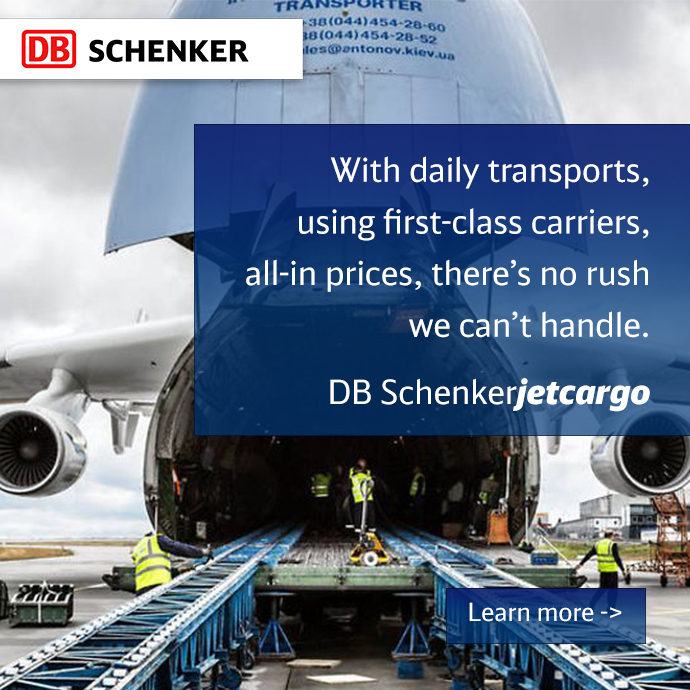 Throughout the process, Hactl worked closely with forwarder DB Schenker. The horses started their journey at Liege Airport in Belgium, where Liege Air Cargo Handling Services, a cargo-handling hub owned by CAL Cargo Airlines, kept the horses secure in a covered area. They were loaded onto a freighter operated by Emirates SkyCargo and arrived safely in Hong Kong, where they were unloaded at Hactl’s livestock handling center. The facility is specially located to minimize exposure to ramp noise, which could stress the animals. While still in their air stalls, the horses were taken to the livestock area. Utilizing a special gently sloping ramp to prevent leg injury, they boarded air-conditioned horseboxes arranged by the Hong Kong Jockey Club. When the competition ended, the process was repeated in reverse. A team of highly trained equine professionals assisted in handling the very valuable horses. “We were delighted to be involved in this high-profile event for the third year running, and to be entrusted once again with the handling of its valuable equine competitors,” said Hactl chief executive, Mark Whitehead. He added that Hactl’s livestock handling area is a significant element in Hong Kong’s ability to attract top-level equestrian events such as Longines.